S.V. Techsol designs and manufactures clean rooms, mini environments, particle removal systems, pass through chambers, product & garment storage racks, mobile storage & carts and ULPA, HEPA & AMC filters. 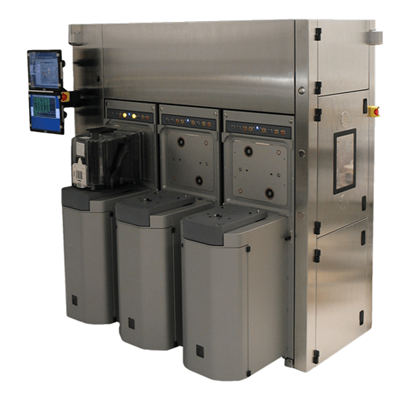 In the semiconductor, pharmaceutical, disc drive and food processing markets, a cleanroom is used to prevent contamination, impurities or chemical substances, and decreasing yields in manufacturing. Product quality and yield are greatly affected by the ambient conditions of manufacturing. Clean rooms provide environments in which various kinds of air contaminants such as dust and microscopic organisms may be eliminated or minimized. Clean rooms have different degrees of cleanliness, ranging from class zero to class 100,000. Generally, cleanrooms rely on continuous filtration of the air for removal of any contaminant material which may be present or introduced. S.V. Techsol designs, manufactures, and installs customized modular clean room systems suited for your manufacturing application and specifications. S.V. Techsol offers a complete service including, design, build, installation and testing of your clean room on site. S.V. Techsol can step you through the design process that will allow you to choose the best structure/materials, size, air flow and filters for your clean room requirements. S.V. Techsol specialized in custom clean rooms that utilize filter fan units that have low energy consumption and low sound levels. S.V. 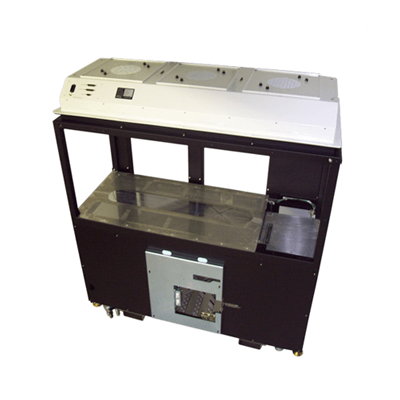 Techsol designs and manufactures custom mini environments for semiconductor and pharmaceutical applications. Our mini environments ensure that you can protect a tool, manufacturing processes and keep production yields strong in a small scale model. Mini environments allows you to meet environmental parameters at a small scale also often offering a process that requires less space and operates in a less expensive manner. S.V. 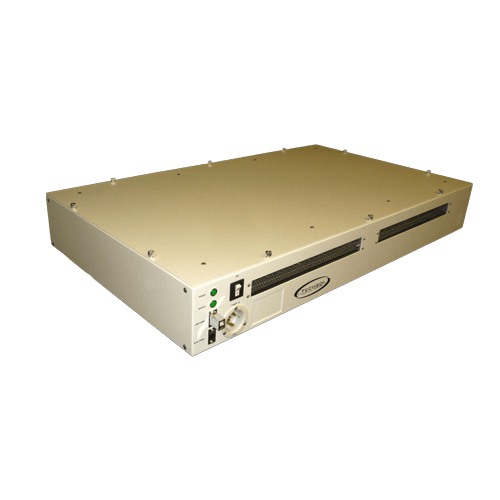 Techsol can design various types and sizes of mini environments. Mini environments can operate as a stand alone clean room or can be integrated into a clean room setting. The following list is a few examples of specifications that can be designed into a mini environment. S.V. 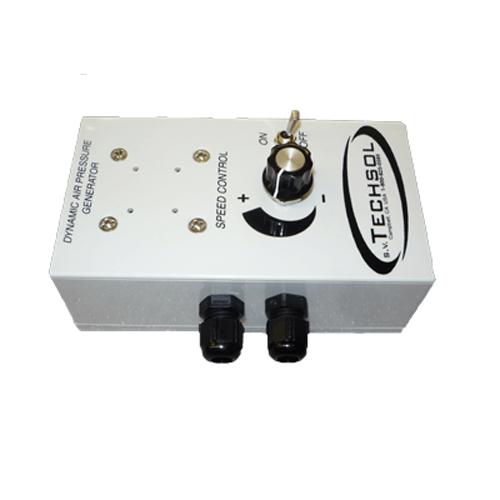 Techsol designs custom particle removal systems for the semi conductor, disc drive, pharmaceutical, food processing, biomedical, and nanomechanic industries. Our particle removal systems ensure that particles are removed before contamination can occurs. S.V. Techsol experts will work together with you to best design a solution that removes particles from your product, increase yield and provide a cleaner manufacturing process. The following list is a few examples of specifications that can be designed into a particle removal system. S.V. Techsol designs custom pass through chambers for a variety of applications. Our pass through chambers allows personnel to transfer materials in and out of a clean room environment contamination free. Pass through chambers eliminates unnecessary personnel entry, prevents cross contamination, and can integrate a number of other specifications that keep your product and clean environment clean from unwanted particles. S.V. 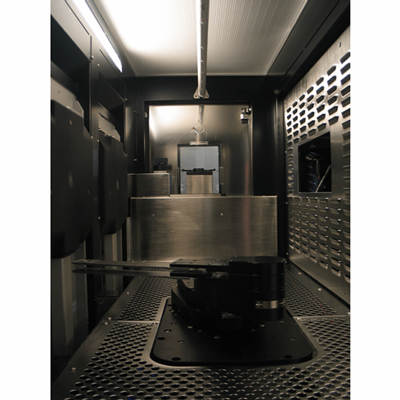 Techsol can design numerous sizes of pass through chambers to meet your application needs. The following list is a few examples of specifications that can be designed into a pass through chamber. S.V. Techsol designs, manufactures, and assembles custom product and garment storage racks. Product and Garment racks provide an optimal storage area for garments, tools, process equipment and other materials. 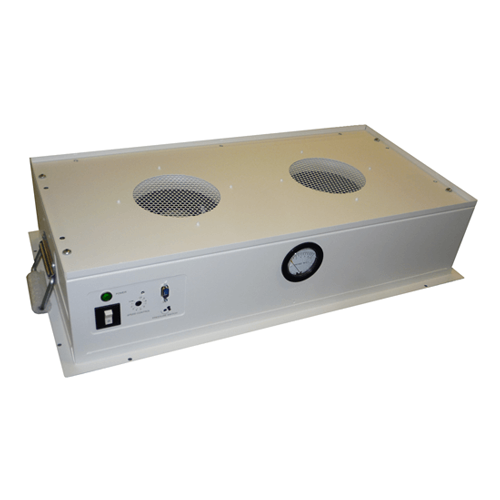 These cabinets can also be designed to provide a clean environment that maintains or improves the number of particles in the air or on your products. S.V. Techsol can step you through the design process that will allow you to choose the best materials, size, doors, shelving area, air flow and filters for your product and garment storage racks. S.V. Techsol designs, manufactures, and assembles custom mobile storage cabinets and carts. 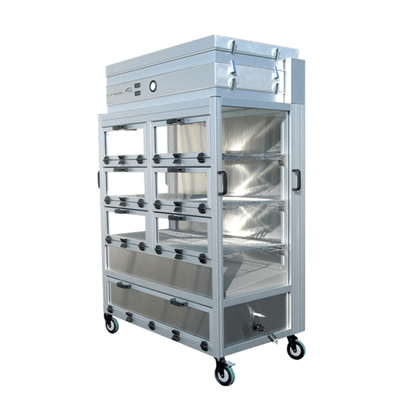 Mobile carts allow you to transfer product in a clean environment without contamination. S.V. Techsol can step you through the design process that will allow you to choose the best materials, dimensions, doors, shelving area, air flow and filters, power options, handles, and casters. S.V. Techsol can design premium customized ULPA, HEPA and AMC filters to meet your product specifications. Our experts have years of experience working with filter manufactures and clean air standards that allow us to best specify filter type, design and size to suit your requirements. The following is a table of ULPA, HEPA and AMC filters offered. Filter solutions are available for virtually all installation designs and application including semiconductor, disc drive, pharmaceutical, food processing and related industries. AMC - It is well know that even the highest grades of HEPA and ULPA filters cannot remove Airborne molecular contamination (AMC). AMCs, can be detrimental to the yield rate of some steps in microelectronic manufacturing. 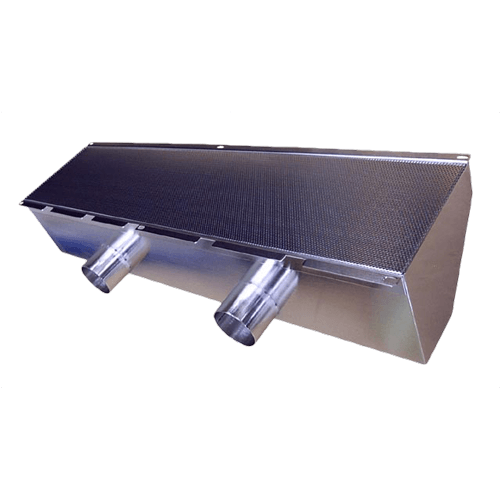 AMC filters are available in five patterns to suit all locations in a cleanroom environment: cell type, panel type, header frame type, cylinder and gigalam.